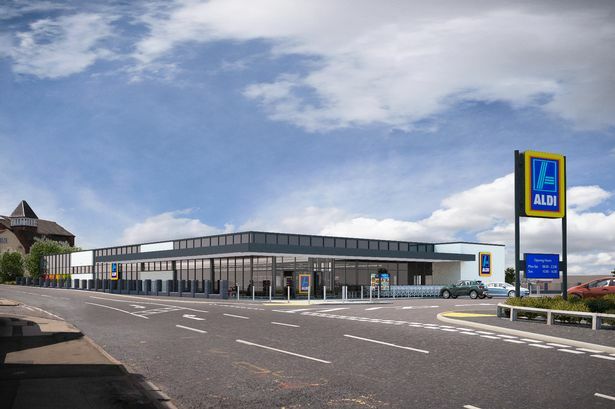 Jessops Construction LTD are now to begin with construction works on the Aldi site in Stapleford. The Aldi store will complete with on-site parking, and with landscaped areas. The construction period is 48 weeks including the residential project. Jessop Construction LTD would like to take this opportunity to assure you that every effort will be made to minimise any disruption during the construction period, but as they are sure you will appreciate, a certain amount of noise and extra traffic movement is inevitable. They would also like to take this opportunity to invite you to inform the site Office if you feel they have not been respectful during the initial groundwork program, unfortunately there will be an element of dust and an increase in noise. They will update on a regular basis, and they will appreciate your patience and cooperation during this period. Contact numbers will be posted on the hoarding including the Considerate Construction Scheme and the main Office number. The link above is to the application for the 10 Houses which was submitted back in October. Being on the Planning Committee I can’t get into debate but can make you aware of the details.